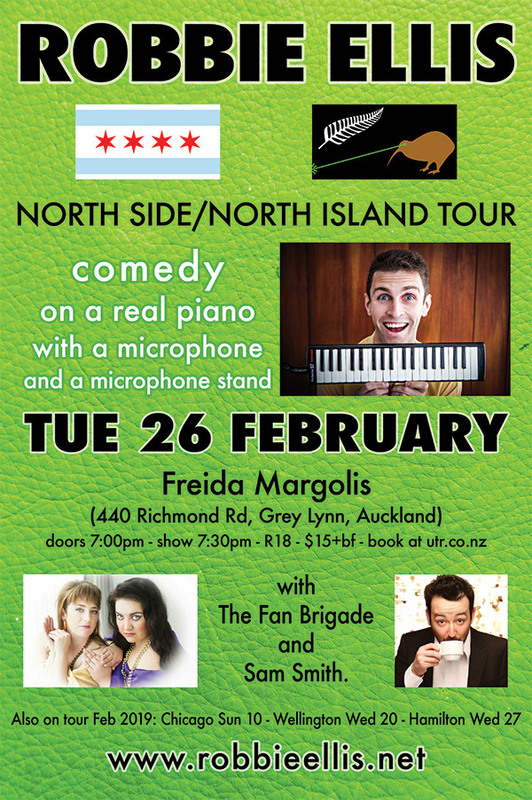 Chicago-based New Zealander Robbie Ellis is flying a long way and wants to share his musical comedy songs with you. Fresh from releasing his album Pumpkins and appearing on The Project on Three, join Robbie on his brief visit home. 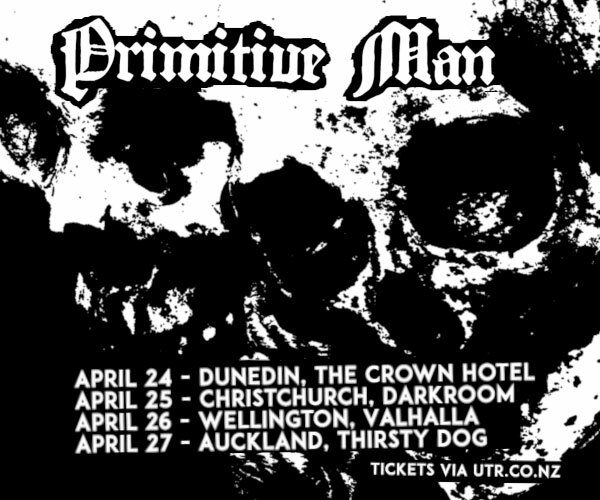 One Auckland show only! 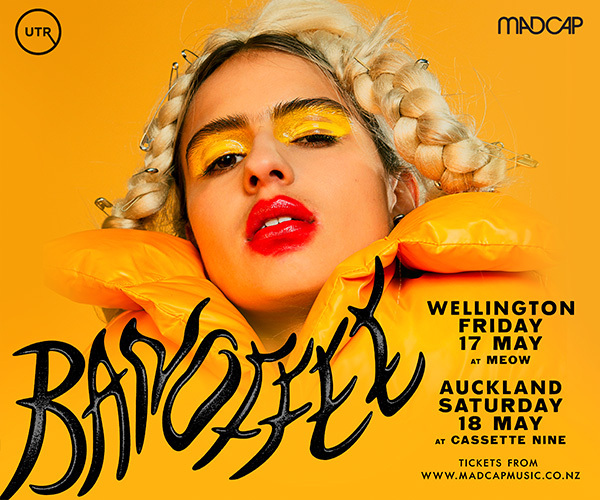 Also featuring Auckland musical comedians The Fan Brigade and Sam Smith.